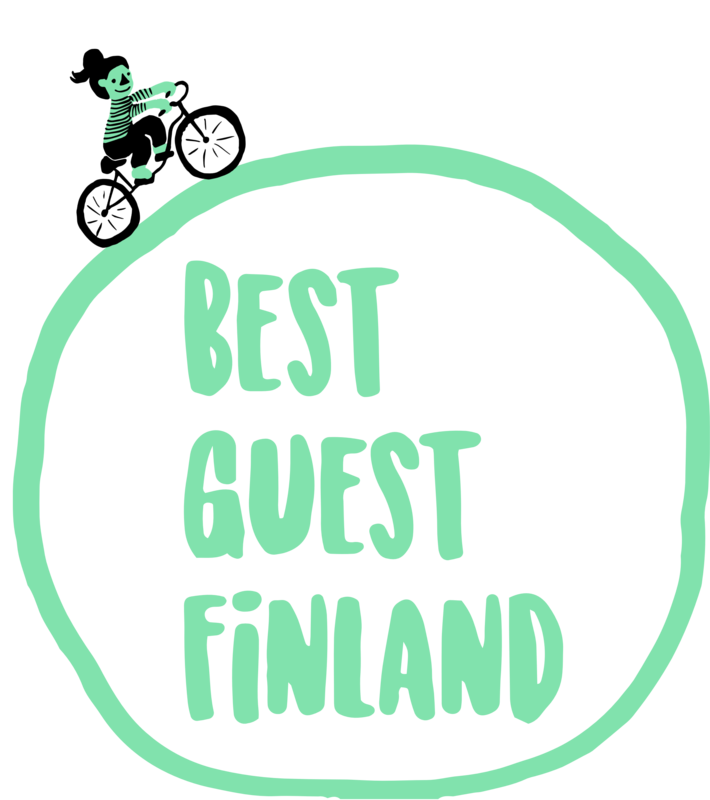 You're warmly welcome to subscribe Best Guest Finland's newsletter! By subscribing this newsletter you will get the latest news from Best Guest Finland's services, offers, travel packages, and the latest travel news from the Saimaa region. Your contact information are never given to third parties.